International construction equipment shipping can be easy, efficient, and affordable for all clients. 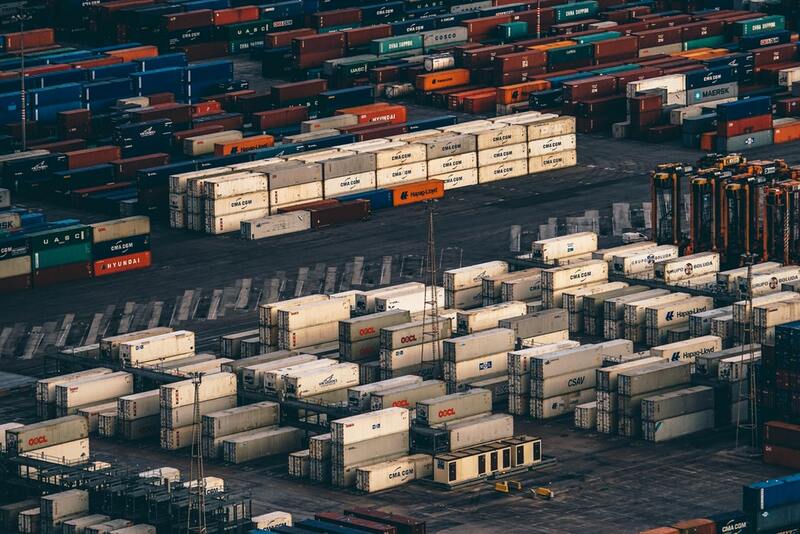 With the help of reliable international shipping companies, clients can ship heavy equipment in a container from the United States to anywhere in the world. K International loves to ship all Caterpillar/ Komatsu/ Hitachi/ Kobelco equipment to Port Shuwaikh, Kuwait! Rigging and Dismantling services. We’ll even load your equipment for international construction equipment shipping services to Kuwait for you! Kuwait has one of the biggest shipping industries in the Middle East, and serves as a major trading post for the Arabian peninsula. This port actually has five distinct ports, two of which are for commercial cargo and three ports are for the exportation of oil.